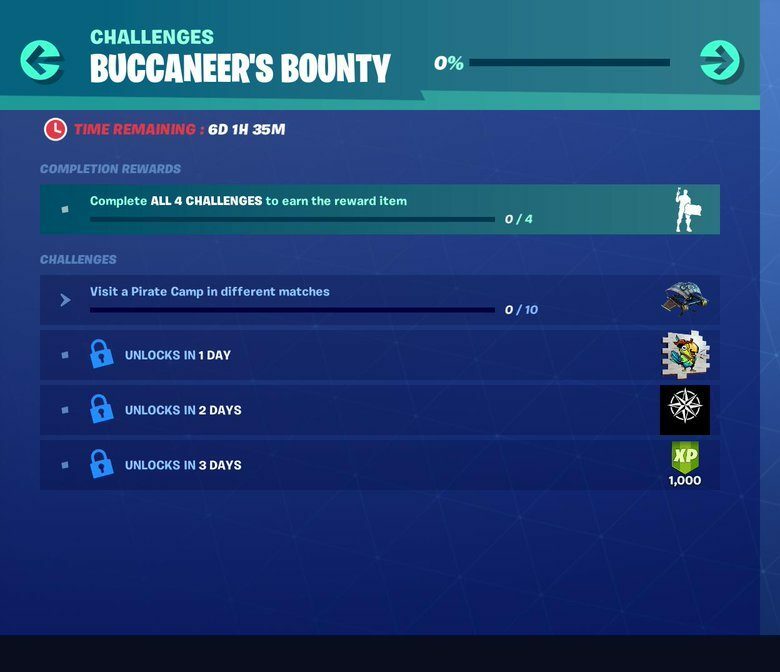 With the v8.30 Fortnite: Battle Royale update, Epic Games are launching an event with free challenges and exclusive rewards called Buccaneer’s Bounty. We can now reveal the challenges (in the screenshot below), for day one. There will be one new challenge released every day of the event, but the first one is to Visit a Pirate Camp in different matches. This suggests that there will be a whole host of fresh Limited Time Modes (LTM) for players to enjoy, also announcing the LTM “Fly Explosives” – High Explosives, but with jetpacks. 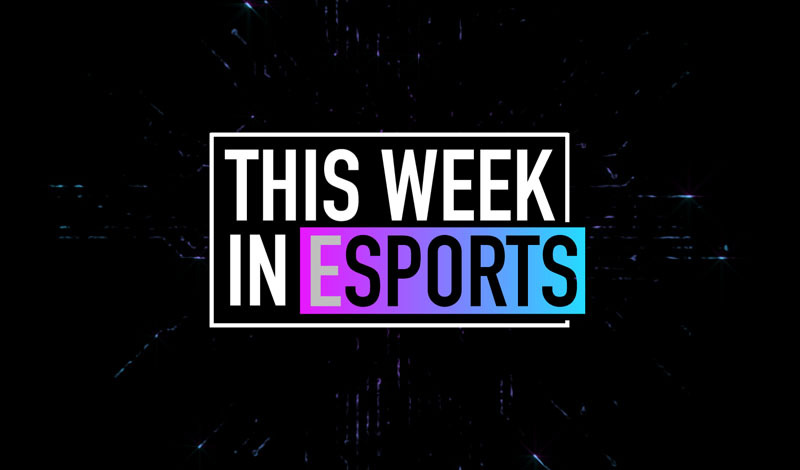 What these rewards are is not yet clear, though expect an update from GINX Esports TV as soon as these are available.